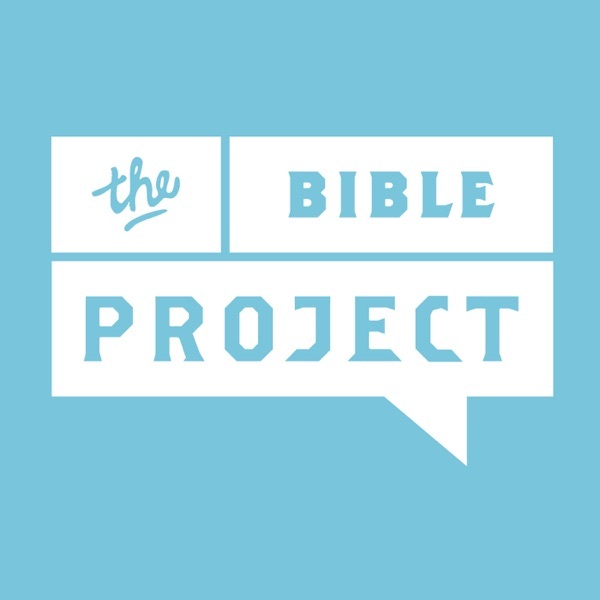 In this episode of The Bible Project Podcast, Jon and Tim explore a story about two Harvard Business School Graduates who are confronted with a biblical view of money that changes their lives. John Cortinez and Gregory Baumer were young, successful Christians making more money than most of us dream of. They were faithful Christians tithing to their church regularly, but when they take an elective class at Harvard Divinity school about God and Money their paradigm about money turns upside down. Does the Bible say we have to tithe? How does the Bible ask us to view money? What does it look like when God’s view of money confronts two young Christian businessmen?